The barometer utilized by the manufactured home industry to measure growth is determined by the number of manufactured homes “produced” — not sold by retailers, nor purchased by homebuyers. According to official statistics, manufactured home factories produced 92,902 homes in 2017, a 14.5% increase over the homes built in 2016. 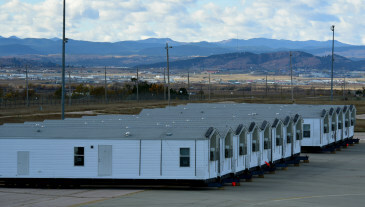 These gains in production include several thousand Manufactured Housing Units (MHUs) sold by manufactured home builders directly to the U.S. Federal Emergency Management Agency (FEMA) for temporary relief for victims of last year’s natural disasters. 2017 was the costliest year on record for natural disaster relief in the U.S. with a price tag of $306 billion in damages—including 16 separately declared disasters each exceeding $1 billion. These include Hurricane Harvey in Texas and Louisiana last August, and Hurricane Irma in Florida last September. 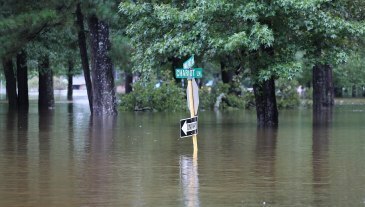 Other disasters during 2017 included fires and flooding in California, flooding in Montana, West Virginia, and North & South Dakota, and tornadoes in the south and the midwest. Fortunately, manufactured housing industry producers are ready and willing to deliver — albeit very profitable — temporary recovery housing units to the victims of these devastating events. However, doing so comes with serious consequences for independent retailers, and for the buyers of manufactured homes they serve. The utilization of manufactured housing has been critical to FEMA’s disaster recovery efforts, and will continue well into 2018 and beyond. 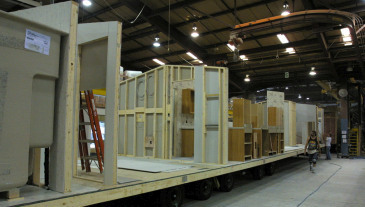 This promises to further reduce manufacturers’ factory capacity to satisfy the inventory needs of retailers, and in turn many of these retailers’ customers, to acquire new manufactured homes within a reasonable time frame. FEMA has asked for over 10,000 MHUs so far, notwithstanding suggestions that there may be a 10-to-20,000 unit backlog existing. What’s more, over 800,000 hurricane victims have already requested housing assistance. With additional hurricane funding recently authorized by Congress, it is likely that FEMA will ask for even more manufactured homes. Clayton, Skyline/Champion, and Cavco, all with multiple home building facilities, are producing a large share of the MHUs requested by FEMA, utilizing maximum capacity at some facilities. Some independent manufacturers have discontinued building homes for retailers, shifting almost or all of their production capacity to the much more profitable FEMA units. Out of the many important attributes manufactured homes offer, perhaps the most important is a retailer’s ability to order a new home for a customer and offer them occupancy in a very appealing time frame — usually within 45-60 days of purchase. At present, most manufacturers cannot commit to delivery times within 120 days. Many others must ask retailers and their customers to wait even longer, and in some instances retailers cannot secure any time frame from the manufacturer at all. When faced with such a situation, most homebuyers will likely walk away from manufactured homes and search for a more convenient housing option. Several manufacturers are not building MHUs for FEMA, and these home builders are presently overwhelmed by customer-sold and inventory orders from retailers. This, in turn, is bloating their delivery backlogs — to the extent that they are becoming untenable. Many of these manufacturers are actually raising their prices to increase their profits, or adding surcharges to their wholesale invoices to take advantage of their bulging backlog. This puts retailers in the precarious position of having to re-negotiate pricing with their customers or reduce their profit expectations. Independent manufactured home retailers, especially in Texas, are selling off their existing display inventory to homebuyers, or in some instances to FEMA. Unfortunately, the current state of the industry means it may be extremely difficult to replenish. When they sell through their inventory, some of the independent retailers may be, for all intents and purposes, out of business. The manufactured housing industry possesses obvious potential to facilitate the desire of hard working, low- to middle-income citizens to achieve affordable homeownership. But, to fulfill this potential, the industry will need to do some soul searching and determine what role — if any — its independent retailers will play in that realization. 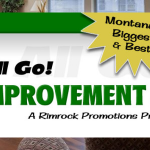 Independent manufactured home builders will need to make that determination, and soon. Once the FEMA windfall dissipates, they may find their normal retail distribution sources may no longer be available, or have elected to align with another manufacturer that can better serve the needs of their dealership. When that happens, they may never return. 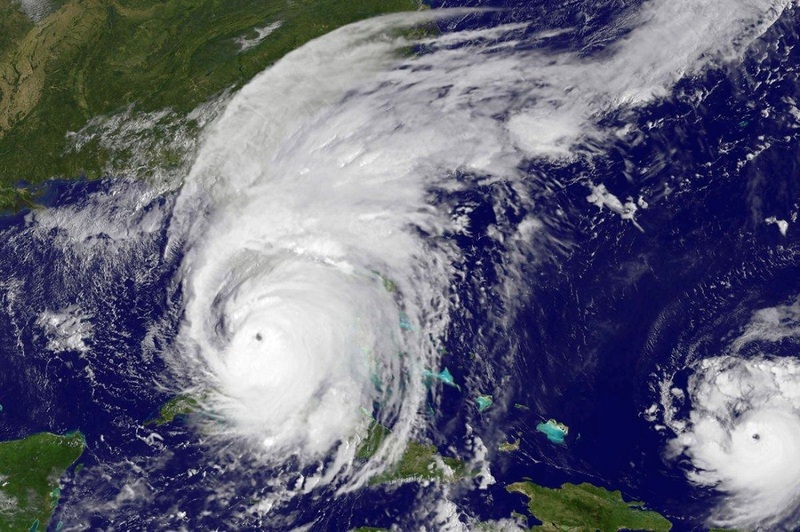 Hurricane season is just a few weeks away. Hopefully, residents, independent manufacturers, and independent retailers will successfully weather the storm. 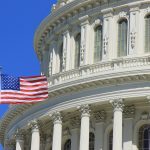 Senate Poised to Ease Dodd-Frank Regulations on Community Banks, Paving Way For Manufactured Home FinancingManufactured Home Financing, Manufactured Housing News, Washington D.C.